VL Elena 110/8 is another premier Santa Elena female. She is sired by VL Rojo Elegante 80/2, a former show champion. 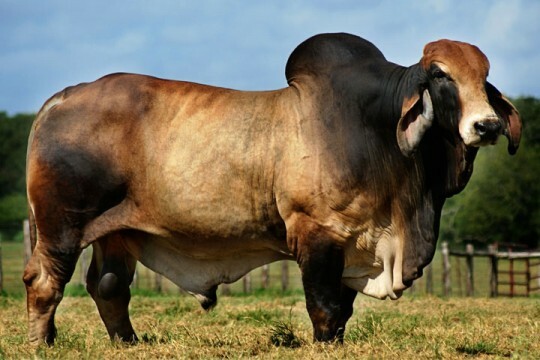 He is a moderately thick, beefy bull that has produced extremely well for us. 110/8 is out of one of our top Santa Elena donor females, VL Elena 115/5. If you are looking for a performance powerhouse 110/8 is just that. 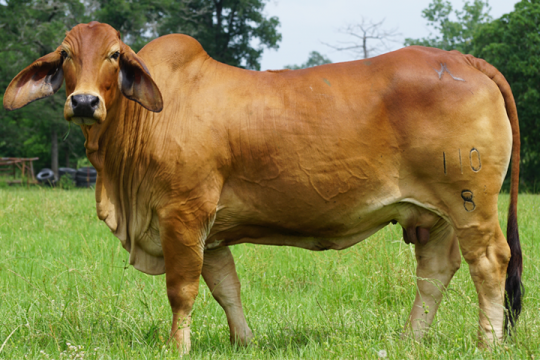 Her performance, along with her milk numbers are in the top of the breed.